This book is Anne’s fourth for Chipmunka Publishing and in many ways one that reaches out to other people. Its aim is to encourage others who have also experienced mental health difficulties to take up new interests. Anne describes how she took to the pen and computer again, inspired by the Write Afresh Writing Group which meets in the Raynes Park area in Merton, especially for people who have had mental health issues. Anne describes how she also goes to the gym and tries to keep fit with aqua classes, and took up art classes for the first time in her life. ‘We can all learn new skills.’ she says. Read her chapter on being a survivor. Read some of her poetry. Anne hopes you will enjoy reading her book and write to her care of her publisher with your comments. She does intend to write further and would like to hear from her readers. 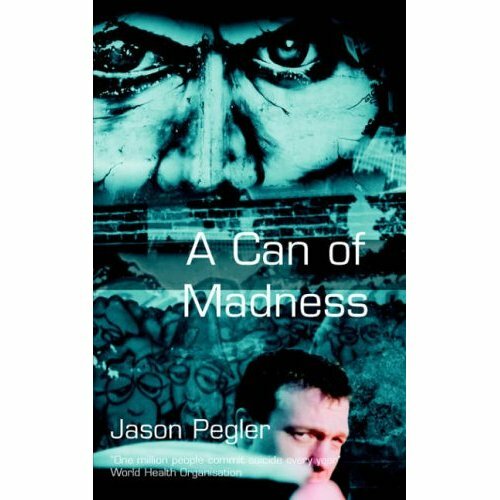 Has this book inspired you or someone you care for to cope with their life? I hope so. It is not always easy when you have mental health issues to deal with, to engage with real life, but remember, it is your life and we need to get on with living. Anne Brocklesby was born in Epsom on 6th February 1951, and currently lives in the Wimbledon area where her two children Chris and Lizzie went to school. Anne is married to David, a solicitor, and he has been a great support to her during the time she was unwell. Anne currently goes to the gym to aqua classes to try and keep fit, and also earlier this year tried out some art classes, and joined a creative writing group. This creative writing group has inspired her to get her current book ‘It’s My Life! !’ together, and she talks with great fondness of their regular weekly meetings. ‘We love to hear each others’ writings’, she says. Anne is now thinking about the future. What will it hold? In the past she has had an active life working and bringing up her children, and now there is some time to reflect on the past and plan for the future she says with interest. This book is her fourth for Chipmunka Publishing and she has enjoyed every bit of getting the books together ready for publication. She hopes it will inspire others who have experienced mental health difficulties like herself, to reach out to others and to take up new interests. Anne is a keen advocate of mental health promotion and hopes that you can read her book ‘Let’s Hang On To Mental Health – We Need To Prevent Mental Distress’ which discusses this in greater detail. Mental health promotion is informing people about wellbeing, and how they can look after their mental health, with positive policies in place for the mental health of the nation. Every year on October 10th there is a world mental health day. 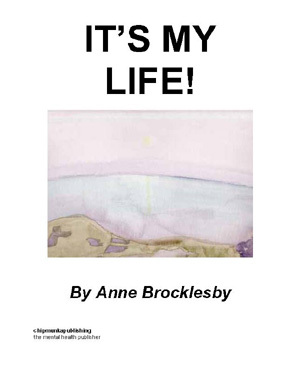 Anne’s other two books are about her journey through manic depression and the third one, the sequel, deals with ‘Moving On From Depresssion’. It stemmed from the Creative Writing classes I attend on a Tuesday morning at Raynes Park Library. I was saying that I did not feel inspired to write another book at the moment. What I meant was that I did not have a theme for a book. Of course I had written 3 other books, which had just come to me. 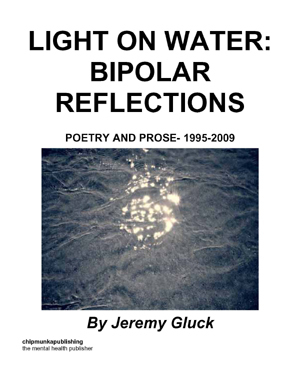 The first book I wrote I called ‘Move Over Manic Depression – Here I Am’ and this book had been going round and round my head for some years, before I put pen to paper and it all just came out. I thought it was going to be about me, but in fact it turned out to be about the grieving process for my mum, who had died when I was 21, after she had endured a long illness. On the front was a very interesting, if slightly psychedelic photo of me with my husband. I was wearing a long purple skirt and a Bruce Springstein T-shirt, as I had been to one of his concerts. It was slightly out of focus and showed us standing side by side. 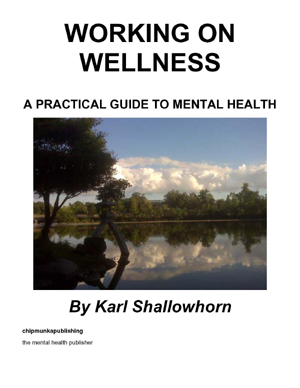 The second book was about how we need to prevent mental distress. And I called that one ‘Let’s Hang On To Mental Health’. I put a photo of my husband David and I on the front cover, in our wedding outfit, now some 31 years ago. 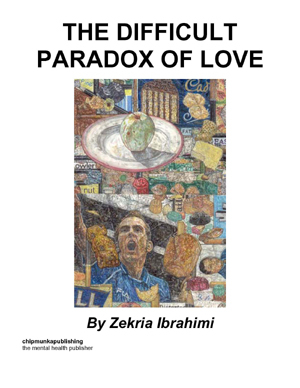 The third book I then wrote some months later, and I called that one ‘Overcoming Depression’ – about moving on from depression – so many reasons to get up in the morning - and it was about all the things which people had said to me – as someone else called it, a gratitude list was the way it read in parts. It was the sequel to my first book. 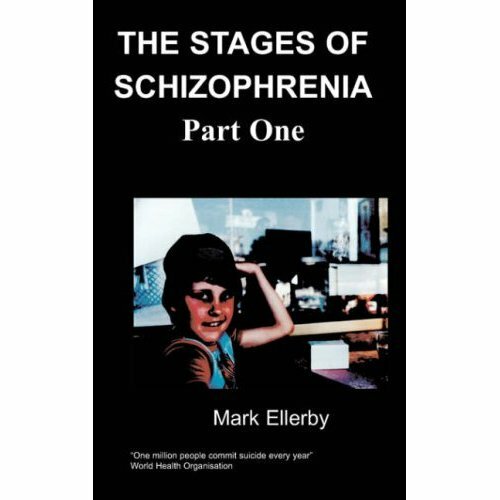 Those 3 books were now written some years ago, and although I started a book last year, about psychosis and dementia, it is not yet ready for publication, and may be too personal to actually publish. I feel I need an interim project to write about to keep me occupied and to focus my attention on matters which we can do something about.